India is a land of diversity. It is the only country where religion is given utmost importance. It does not matter how fast is the country advancing, yet the culture, rituals and religion is being well preserved. Many ancient temples still stand straight to tell the saga of India’s rich religious heritage. Some of these temples are the richest temples in India. Keep on reading for the list of the richest temples in the country. 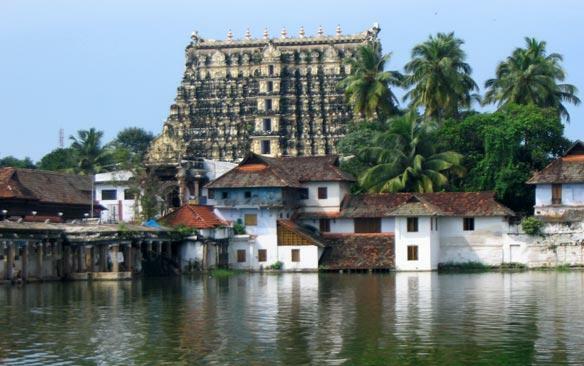 Anantha Padmanabhaswamy Temple is considered to be one of the 108 Divya Desams of Lord Vishnu. Divya Desam is a temple of Lord Vishnu mentioned in Hindu Scriptures as holy and sacred. The city of Thiruvananthapuram is named after Lord Vishnu. As per sources, the foundation of the present temple’s gopuram was laid in 1566. But the actual temple was built way before. There was a recent discovery of more than 1 lakh crore rupees of worth treasures in the temple’s ‘nelamaliga’ (underground rooms). This has made it to become one of the richest temples in India. Tirumala Tirupati Balaji temple is considered to be one of the busiest temple in the world with over 50,000 devotees visiting and worshipping the Lord daily. TTD, the trust of the Tirumala Tirupati Devasthanam, manages the temple. The President of India has inaugurated the world’s biggest free meal complex at Tirumala on July 7, 2011. 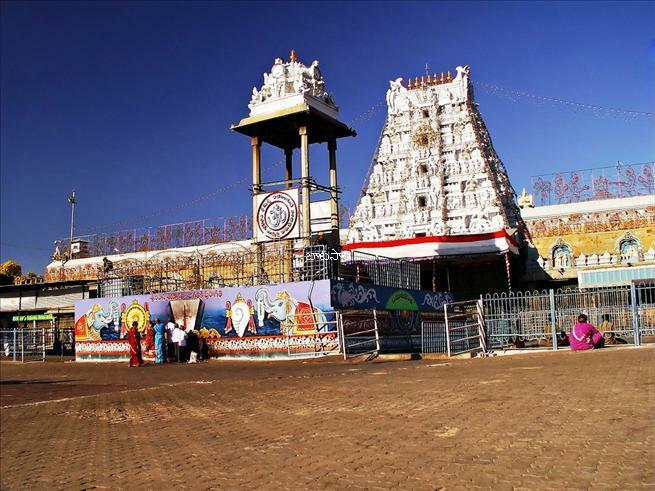 TTD Temple reportedly has nearly 50,000 crore rupees worth of properties all over the world. 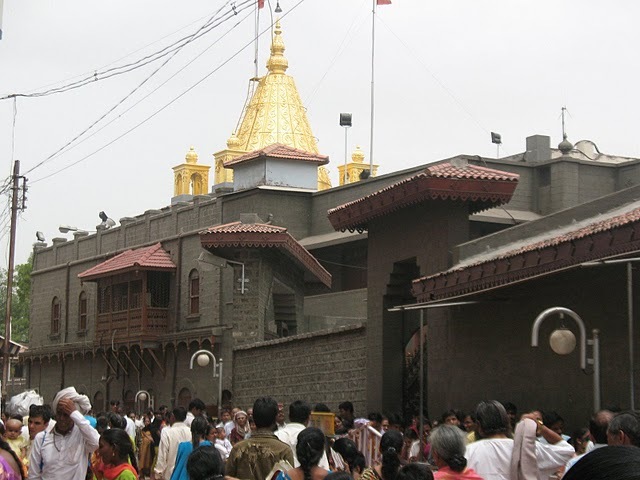 Shirdi Saibaba Temple in Maharashtra is a rich and famous temple in India visited by thousands of devotees every day. Shirdi Sai Sansthan Trust who manages the temple has officially announced that they have properities worth of crores of rupees. 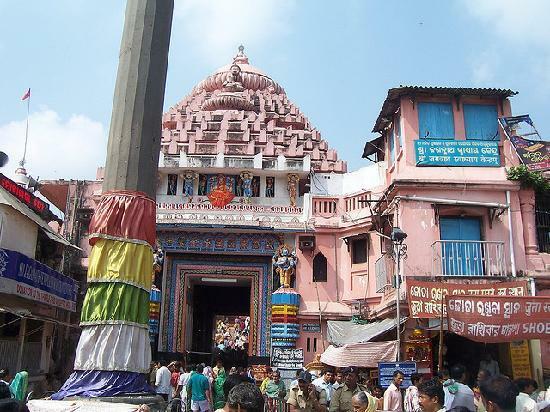 Puri Jagannath temple is one of the ancient and popular temples in India. Jagannath temple is best known for its Rathayatra festival. The temple trust has the properties more than thousand crore rupees of worth. 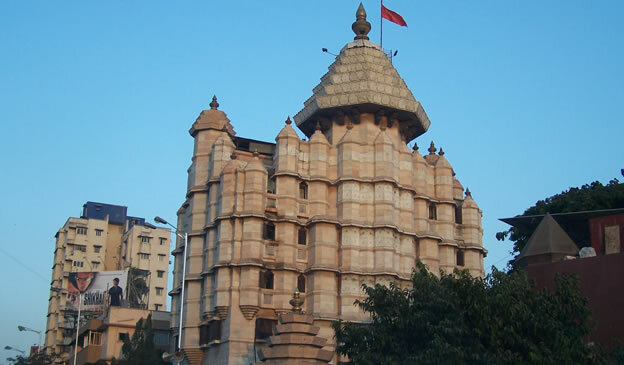 Siddhivinayak Temple of Mumbai another richest temple in India. It owns hundreds of kilos gold ornaments and fixed deposits. As per the Puranic legend, the idol of the Presiding Deity, Sri Siddhivinayak, was invoked by Lord Vishnu during his war against the demons Madhu and Kaitabha. Viashno Devi Temple is located near Katra in Jammu & Kashmir. It is a cave temple dedicated to Goddess Vaishnodevi (a manifestation of Goddess Shakti). More than 80 lakh devotees visit the temple and offer pujas to the Goddess. 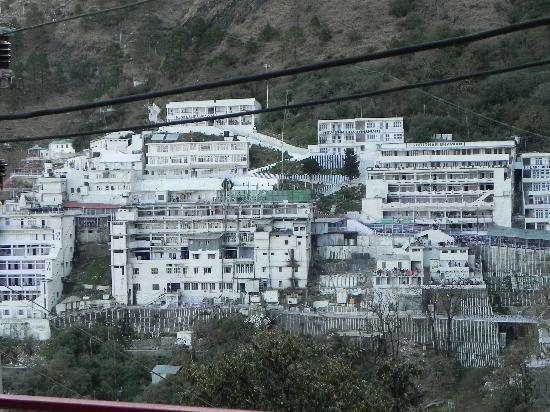 Vaishnodevi is one of the Shakti Peethas. Somnath temple is located at Prabhas Kshetra near Veraval in Saurashtra of Gujarat. It is one of the Dwadasha Jyothirlingams (12 Sacred Temples of Lord Shiva). 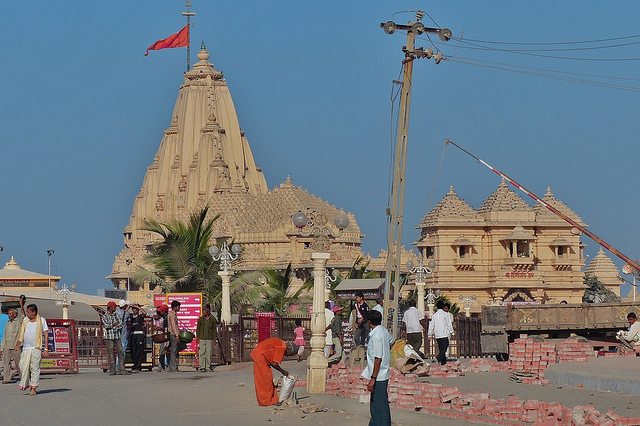 Somnath temple was destructed many times during the rule of Muslim emperors. As it was created by Chandra (Moon Good) this temple of Lord Shiva named as Somnath Mandir. As per the legends, the temple was recreated in solver by Ravana and then in wood by Lord Krishna. 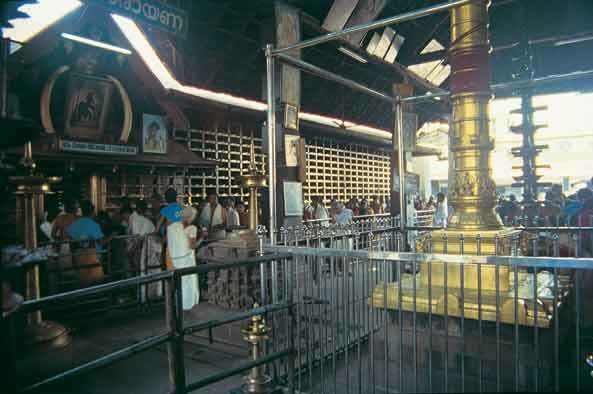 Guruvayur Guruvayurappan Temple of Kerala is one of the important temples dedicated to Lord Krishna. 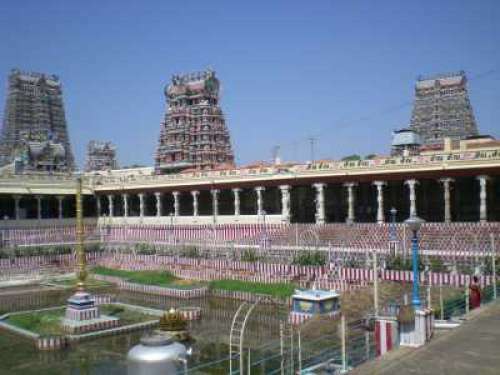 It is one of the richest temples in South India. It is also known as Bhuloka Vaikunta and is visited by millions of devotees yearly. Meenakshi Sundareshwarar Temple situated in Madurai is the richest temple in Tamil Nadu and is one of the popular temples in India. It is built in great architecture style and is also visited by thousands of devotees daily. 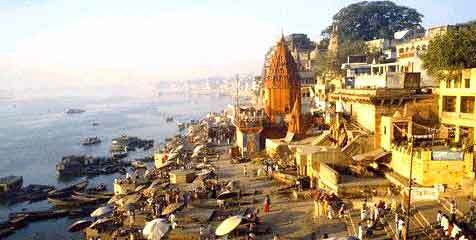 Kashi Vishwanath temple in Varanasi is one of the most sacred temples dedicated to Lord Shiva. As per the legends, every Hindu should visit this temple at least once in their lifetime. It is one of the Dwadash Jyothirlinga temples. The temple is dedicated to Goddess Vishalakshi (Vishalakshi Temple) and is one of the Astadasha Shakti Peethas (18 Shakti Temples). Amarnath Shiva Temple, Chardham Temples (Badrinath, Kedarnath, Gangotri, and Yamunotri temples), Rameshwaram temple, Haridwar, Rishikesh, Kolkata Kali Temple, Kolhapur Mahalakshmi Temple, Vijayawada Kanakadurga Temple, Srisailam Bramrambika Mallikarjuna swamy Temple, Tanjavur Bruhadishwara Temple, Akshardham Temple in Delhi, Sabarimala Ayyappa Temple, Tiruvannamalai Arunachaleshwara Temple, Dwarka Dwarkadhish Temple in Gujarat etc.